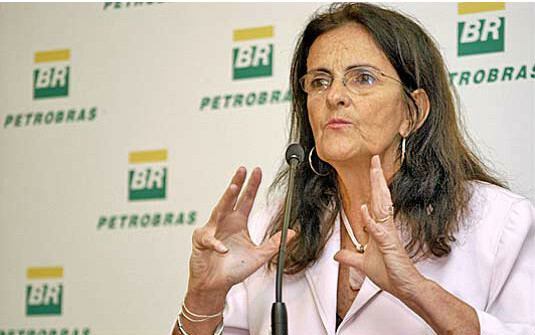 According to the new president of Petrobras, Maria das Graças Foster , the company will work to raise its stake in the ethanol market. In her opinion, it is important to have consistent production of the fuel to meet the growing domestic market demand without having to import oil, as has occurred because of limited refining capacity of the company. The company must take some years to be the number one in the national market for ethanol. And to achieve this goal future acquisitions of assets or shares in Petrobras plants might be necessary , she admitted but declined to elaborate. Information is from Agencia Estado.